Theatre Talk to me like the Rain and Let me Listen. Thomas is from Huddersfield in West Yorkshire and is a graduate from The Royal Conservatoire of Scotland in Glasgow. Credits whilst in training include, The Who's: Tommy!, The Last days of Judas Iscariot, Betty Blue Eyes, Legally Blonde and A Man of No Importance. 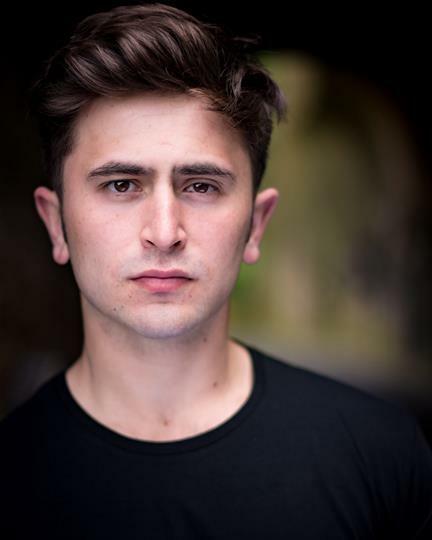 Whilst in training Thomas also performed professionally in King John (Oran Mor), Sleeping Beauty (Citizens Theatre) and Freakshow (Actors Church, Camden Roundhouse and Edinburgh Fringe). Upon graduating, Thomas earned a place in the Dundee Rep Ensemble at Dundee Rep Theatre where he performed in, The Glass Menagerie, Talk to Me Like the Rain and Let Me Listen, James and the Giant Peach, Titus Andronicus and Great Expectations.